Located in Cambridge, Mill Creek Electric provides electrical services to Cambridge, Kitchener, Waterloo and Guelph. 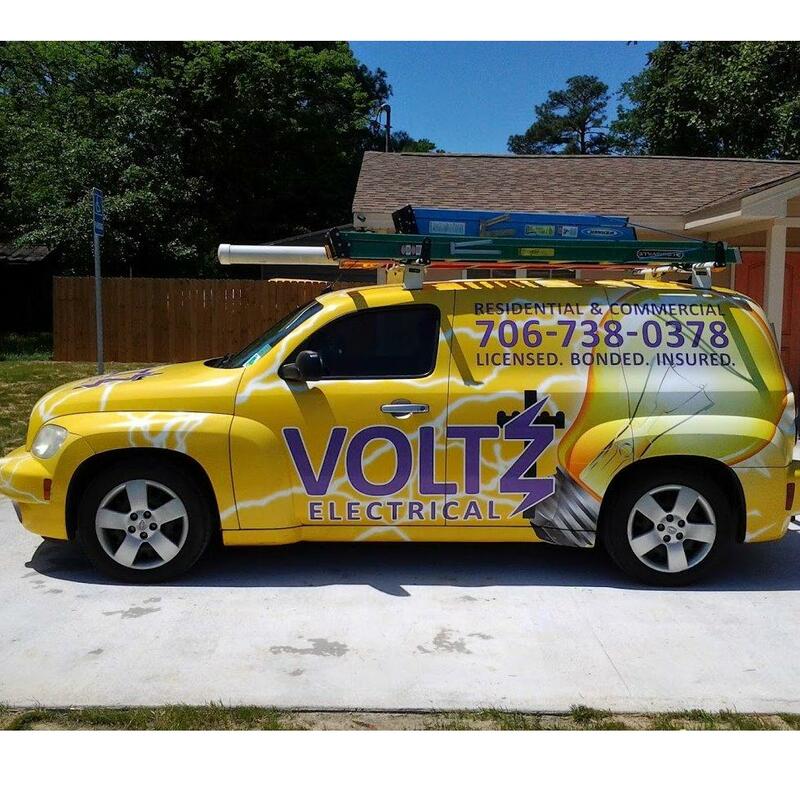 Our electricians provide quality workmanship and superior service from minor wiring to major renovations. We offer residential and commercial electrical services. Call us today for more information.